Did your brand have what it takes to not only make the Courage Brands March Madness bracket -- but dance towards Final Four glory? If you know anything about me, you know that I take my work seriously but not myself seriously. This is mirrored in my personal core values prioritized as: playfulness, creativity, courage and excellence. In the spirit of honoring these values, I wanted to have a little March Madness fun while also commending those courageous brands across America who have gone above and beyond this year displaying a deep belief system rooted in their brand DNA, that has injected them into today’s culture through innovative products and marketing. With that, moments before the tournament tipped off last Thursday, I revealed the ‘Courage Brands March Madness’ bracket. Like the best teams that win across college basketball’s March Madness, courageous brands win us over in the marketplace. In the spirit of keeping things tidy, I bucketed and seeded these courageous brands into each of these four regions: East Region, Midwest Region, South Region and Midwest Region. In the creation of these brackets, it was a blended cocktail of overall brand strength, my perception of their brand relevancy and, sheer gut on who had made serious brand strides over the year. Criteria Alert: Yes, much like the creation of college basketball’s real tournament brackets, this is clearly a flawed system. If you follow college basketball, then you know there are many subjective realities the "committee" uses to decide on who they allow in their tournament. Though never mentioned, the selection committee also has an obligation to entertain. So, yes, I aspired to "playfully" entertain where I could while also embracing the "excellence" where I could spot it. A week later, have I received any backlash from any brands? Two brands had reached out including a dear friend who works at the NBA. To be fair, he’s right that the NBA is a clear Courage Brand. What the NBA has been able to achieve on a global level is top notch. Sometime, "the committee" (me) gets it wrong. We’ll do better next year. If you look, specifically, at the East region, you’ll put it all together as to why he wasn’t overjoyed with a few of the results. 52% of the Fortune 500 since 2000 are extinct. That’s no typo. In just under two decades, over half of the Fortune 500 are gone. It’s a number that is expected to hold over the next decade. In fact, 9000 brands in total will carousel on and off the Fortune 500 over the next 60 years. Yet, there's a lack of urgency across most organizations to address these callous realities. This is a literal grave danger moment in business and many brands don’t have a plan in place to weather this catastrophic storm. This is what drove me to get quiet and journey on a 1000 day listening tour where I interviewed bullish business leaders from Amazon, Apple, Dominos, Harvard, Google, Method, Tuft & Needle and Zappos. Either you drive change or change drives you. Often change can destroy you. 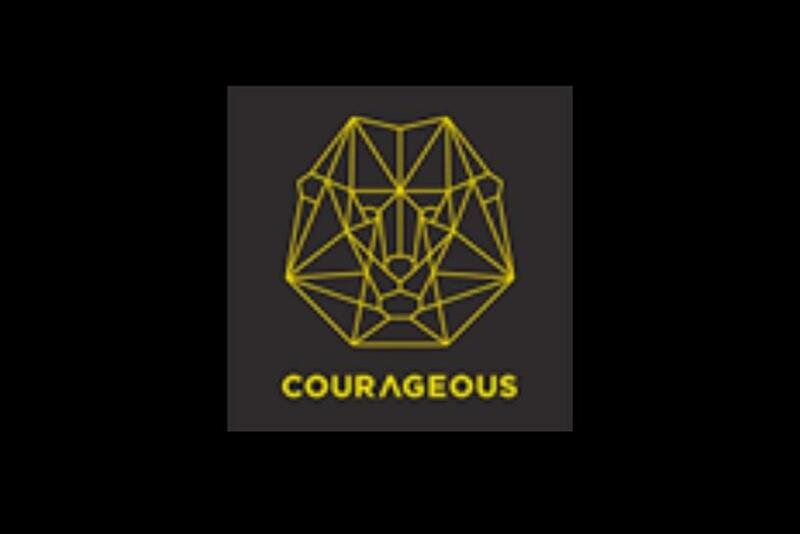 Courage Brands have a willingness to address change while also identifying, assessing and addressing their business fears head on. Shameless Promotion Alert: I report on all of this in my recently released book ‘Return On Courage’ which you can see here. I wanted to commend those brands who propelled themselves into continued relevancy. Throughout each region you’ll see courageous brands who have found ways to "survive and advance" in today’s business landscape. Spoiler Alert: Assuming you wanted to see who made the brackets and who advanced to the Final Four, click here. If you truly made it this far, I think you’ll enjoy the matchups from region to region and round to round. This is brings us to the final question I’ve received from a few folks: who wins the 2019 Courage Brands March Madness? Apple (2, West) vs Arby’s (15, South). The magical meaty run for Arby’s finally comes to an end against the Cupertino kids. Arby’s can hold their heads up high while Apple will compete to cut down the nets. NFL (2, East) vs Domino’s (5, Midwest). It’s a classic battle of who’s competing on television vs what many consume while watching television. Granted the NFL has found a way to be a year round sport, Domino’s plays strong week – right down to their stock price -- and advances to the final. Apple (2, West) vs Domino’s (5, Midwest). It’s sheer creativity vs self-proclaimed technology. While Domino’s has innovated all around their pizza, in the end, Apple is simply too much. There’s a reason Fast Company called Apple the world’s most innovative company. Apple hoists Courage Brands iron in year one. 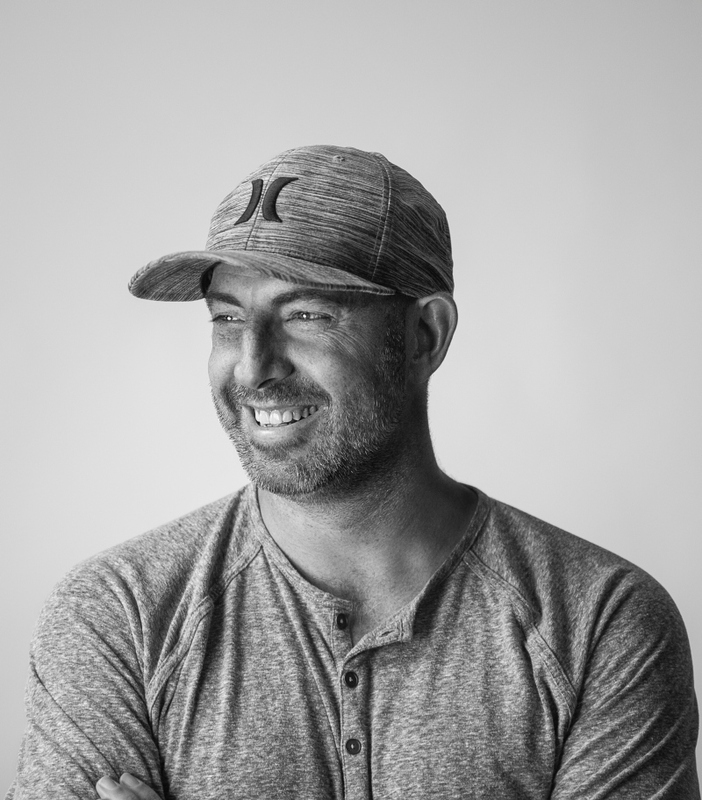 Ryan Berman is the author of "Return on Courage" and Founder of Courageous, a creative consultancy that develops Courage Brands and trains organizations through Courage Bootcamp. Berman also founded his own Courage Brand called Sock Problems, a charitable sock company that supports causes around America by "socking" problems and spreading awareness.